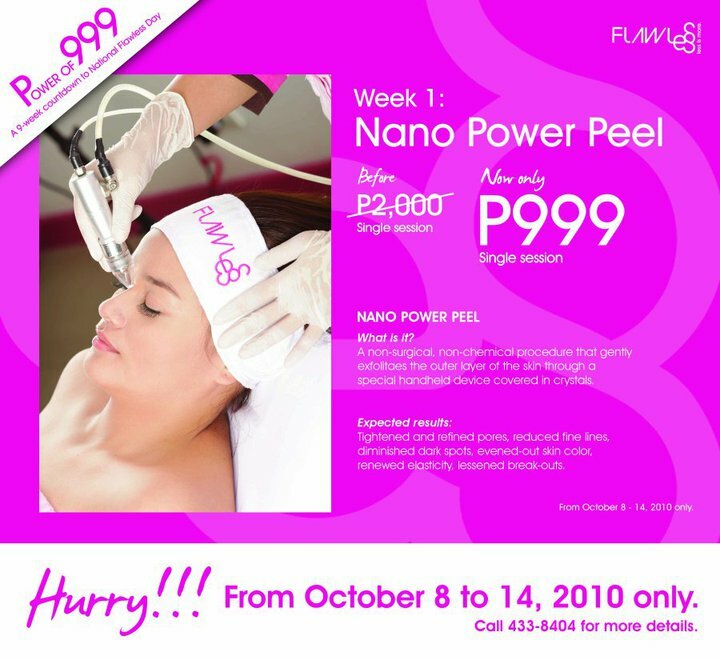 It was over a couple of months ago when I had Easy Peel done on me at Flawless Marikina. Head on over to the post for my honest to goodness review. Suffice it to say, I am sold out to the peeling procedures done by Flawless. This week is your chance to avail of Flawless Power of 999.